Caged chicken farms in poultry caged systems is considered as meeting the requirements of the modern poultry farming times. Caged chicken farms can increase the poultry farming manufacturers’ development. Poultry farmers may also be conscious about the advanced and automatic caged chicken farms, which is more necessary for battery chicken cage farming mode. Livi Machinery can provide you the best battery chicken cage farming equipment for poultry farmers. The A type chicken cages and H-type battery chicken cages with scientific design, solid structure and simple installation are very popular with open house in tropics countries in Africa, Middle East, Southeast Asia. 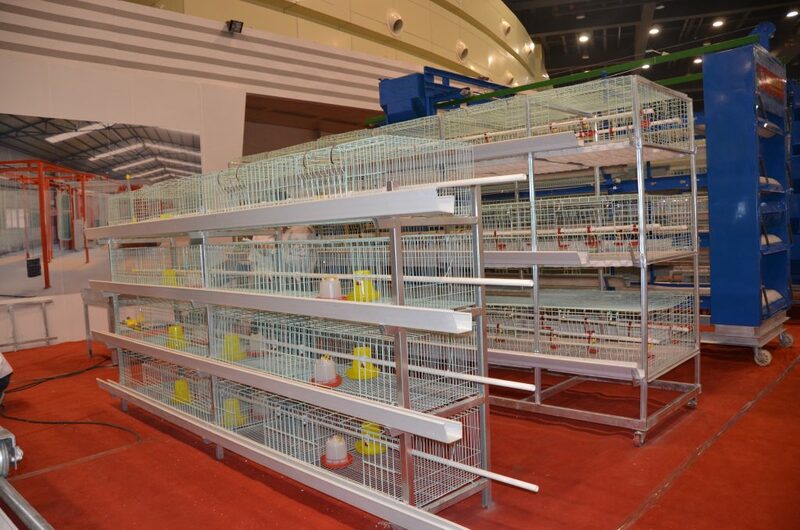 While the H type chicken cage system is more popular with closed house in South America, CIS countries, and China (Mainland). 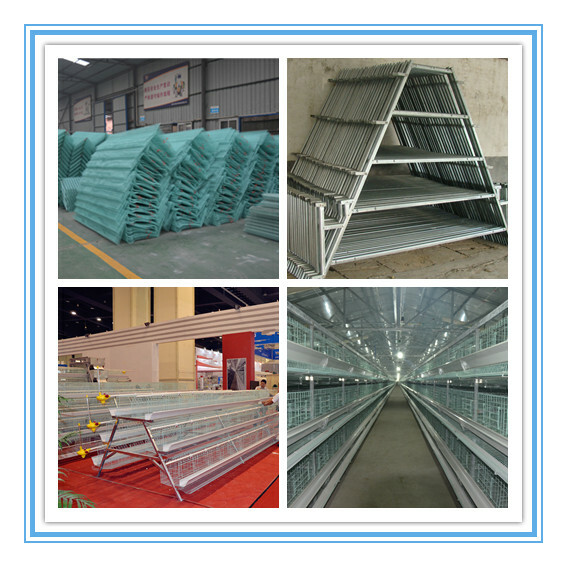 The layer cages and broiler cages as well as the layer baby chicken cages and broiler baby chicken cages can meet most poultry farmers’ requirements. And for the specific requirements of poultry farmers of our customers, we can also customize the chicken cages for meeting the caged chicken farms. The battery chicken cages in Livi Machinery will Refurbish the ordinary and normal chicken cages in caged chicken farms. For the reason that poultry farming equipment in our industry can really get the best reputation from our customers. And our chicken cages can also be low cost and automatic. Zhengzhou Livi Machinery takes the “producing the highly efficient poultry equipment and excellent service” as our development center principle in the spirit of “seeking truth from fact” since it was established in 1989. Now our factory’s output more than 50 million sets annually of the caged chiken farms equipment quantity and we have completed many successful huge projects around the world. Our company develops environment friendly poultry equipment used non polluting metal surface treatment technology which is the preferred equipment for large caged chiken farms in domestic at present. Therefore, if you want to increase your poultry farming equipment performance of your caged chiken farms, please inquiry us and let’s be partners.